Today saw a little goodie box show up from the lovely people at PDP, who after seeing them share some images on Twitter I got in touch with them about their Pixel Pals range. While my subject box said, "give me all your Pixel Pals" they sent over four for me to have a look at today, with all of them set for release in the very near future. Rather than type up a bunch of pointless words I thought I would just hit you with the date they are dropping and some images for you to look at. 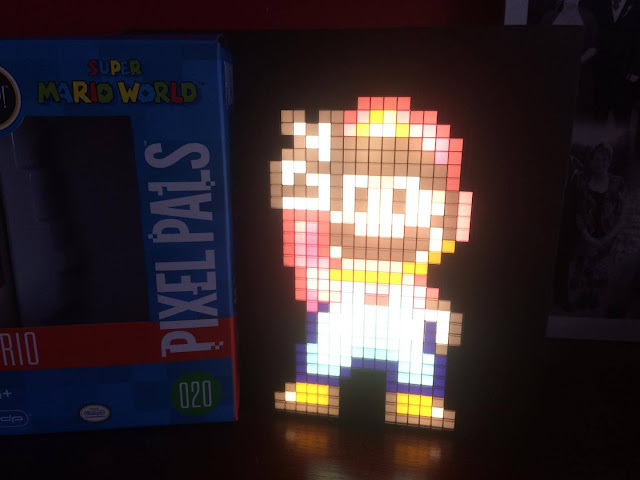 At the end of the day, Pixel Pals are a great little item if you have a little corner to show off gaming items to fellow gaming buddies who come round, or just a cool little light for your room if you fancy something different. The range offers something for everyone, be that Batman, Skyrim, Nintendo, Street Fighter, and much more. Like I said earlier, the four below are the ones I got sent, with links and release date information found below. While being pretty hard to nail a retailer for them on the web for us guys in the UK, I know 100% that you can find Pixel Pals in the wild, however, as followers have told me so in the past. 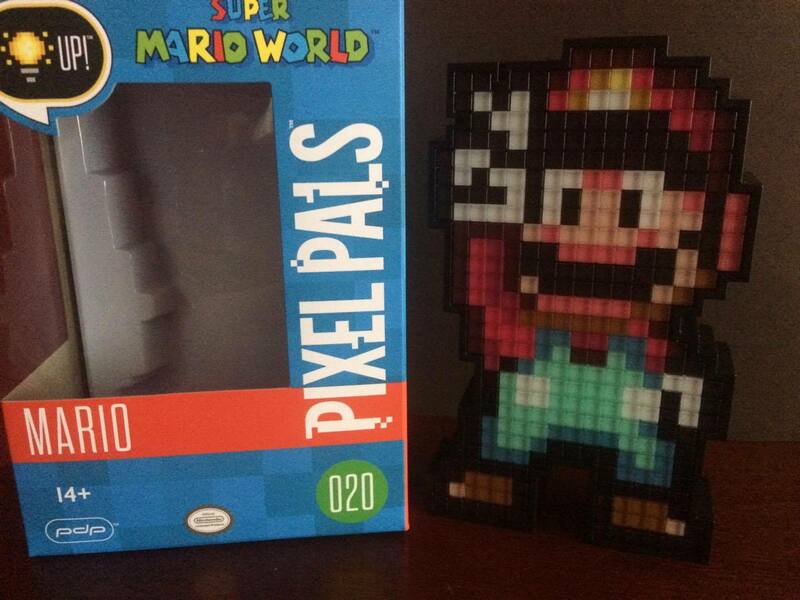 The plan was to do all the Pixel Pals with short little unboxing like the one below, but then YouTube decided that they would only upload the videos at 480p. Hot Ryu #23 is Ryu from Street Fighter V, the one where he went bare-chested and rocked a manly beard. 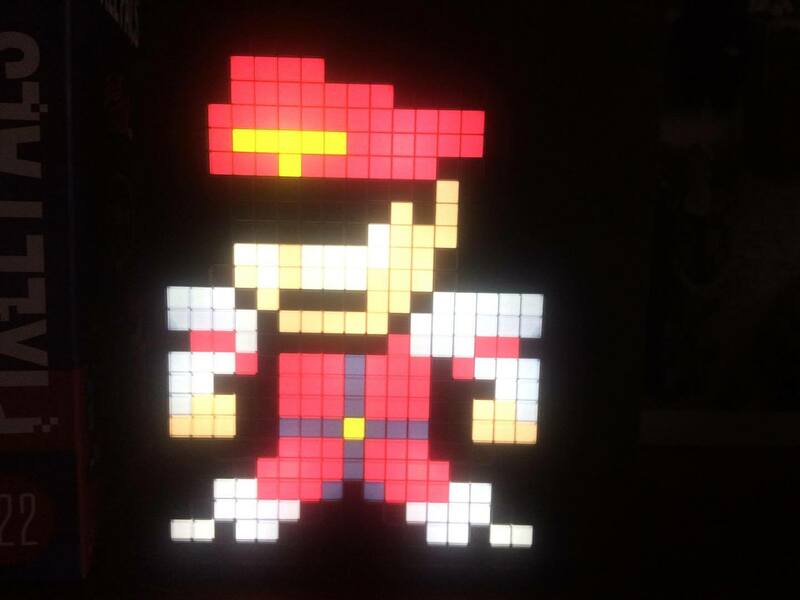 You can find this for pre-order on the Pixel Pals website by clicking here. Memories of this guy are using this guy as a cheap win thanks to easy to learn attacks which saw him fly from one side of the screen to the other while on fire. 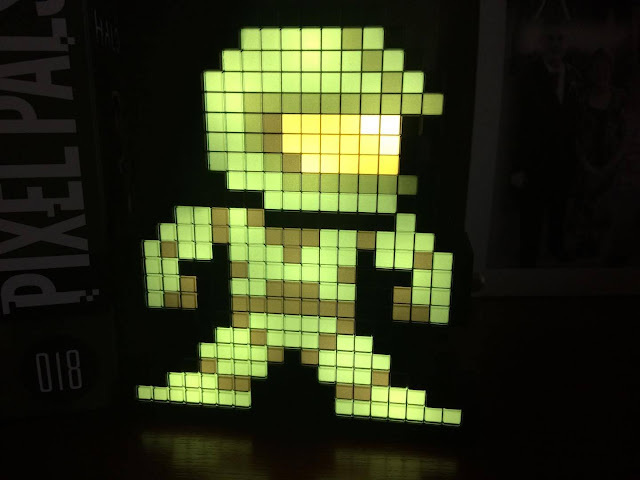 Once again a decent addition to the Pixel Pals collection, and like always looks lovely when turned on or off. Find this for pre-order here. 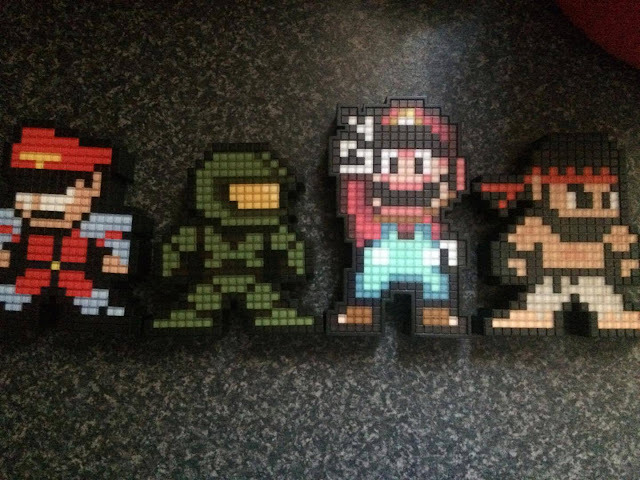 This may be an Xbox site, but a man can have some love for this out of shape Italian plumber. This one was the reason I got in touch with PDP, and as you can see it was worth it, as Mario is blooming gorgeous. You can pre-order him here. Say Xbox and this guy springs right to the front of the pack. 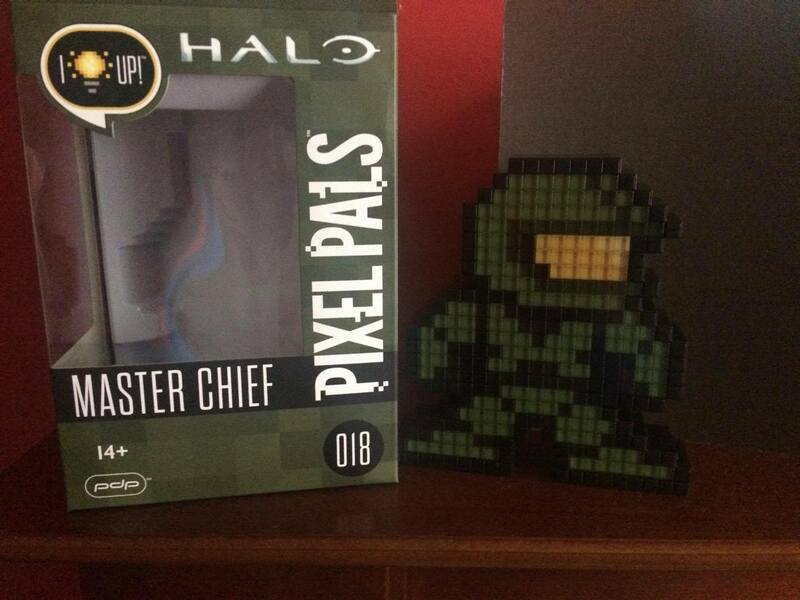 Not much to say on the Chief, but if you're a fan of the franchise then you will no doubt be interested in adding him to your Halo collection. Pre-order him by clicking here. 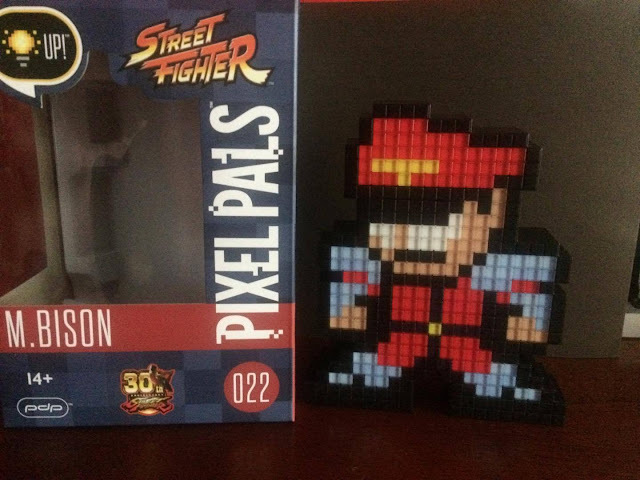 Be sure to follow the official Pixel Pals twitter account for news on all new releases by clicking here to be taken to their Twitter page.